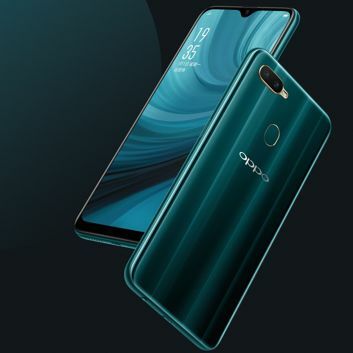 Oppo A7n has a processor - MediaTek Helio P35 with graphics IMG GE8320 and a 6.2-inch screen with HD+ resolution with a droplet notch hiding a 16-megapixel front camera with f/2.0 lens. On the back, we find a dual camera, with 13 and 2 Mpx matrices and f/2.2 and f/2.4 lenses. There is 4 GB of RAM, while the internal one - 64 GB, it also has a microSD card slot. The power supply is provided by a 4230 mAh battery, and among the communication interfaces, apart from LTE, it is worth mentioning three-band Wi-Fi (2.4/5/5.1 GHz) and NFC. The smartphone has also minijack and microUSB with OTG mode. 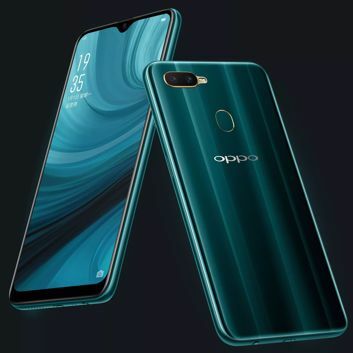 It is also worth noting that Oppo A7n supports two SIM cards regardless of the expansion of the memory, the slot is triple. We do not know the price yet, it is known that there is only one variant of the housing colour - dark green. Source Oppo; viewed: 230 times.